Choosing the right sun care products for you and your family can be tricky. With so many options available, it's hard to know where to start. Don’t worry - our Sunscreen Buying Guide is here to help! Choosing the right sun care products for you and your family can be tricky. With so many options available, it’s hard to know where to start. 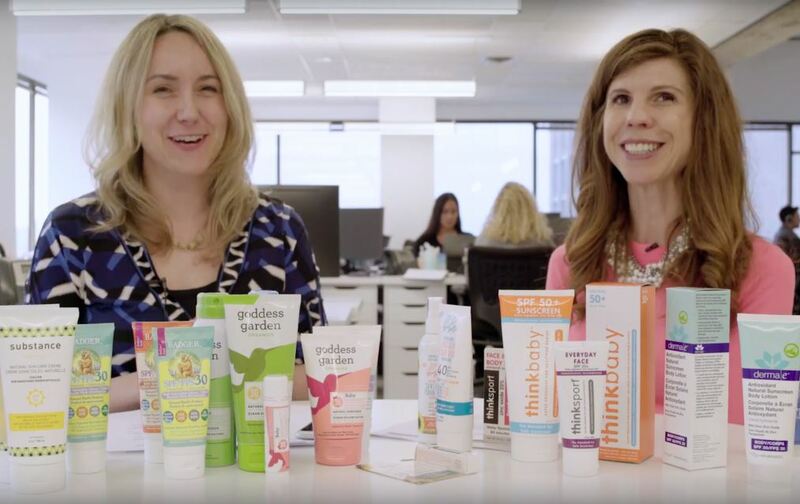 Don’t worry – our Sunscreen Buying Guide is here to help! First things first, let’s talk about the types of sunscreen. When it comes to sunscreen, you can either go with natural or conventional formulas. Each has its own benefits. What’s the difference between natural and conventional sunscreen? Natural sunscreens are made with natural minerals. They work by sitting on top of your skin and reflecting the sun’s rays instead of penetrating your skin. Conventional sunscreens are made with ingredients that are designed to be absorbed into skin. They work by absorbing the sun’s rays so that our skin doesn’t absorb them. Choosing whether to use natural or conventional sunscreen is a totally personal choice. Do whatever works best for you and your family. 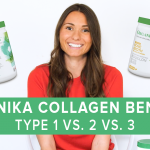 Whether you go the natural or conventional route, we can all agree that using any kind of sunscreen is way better than not having a sun care regimen at all. What type and level of SPF should you use? 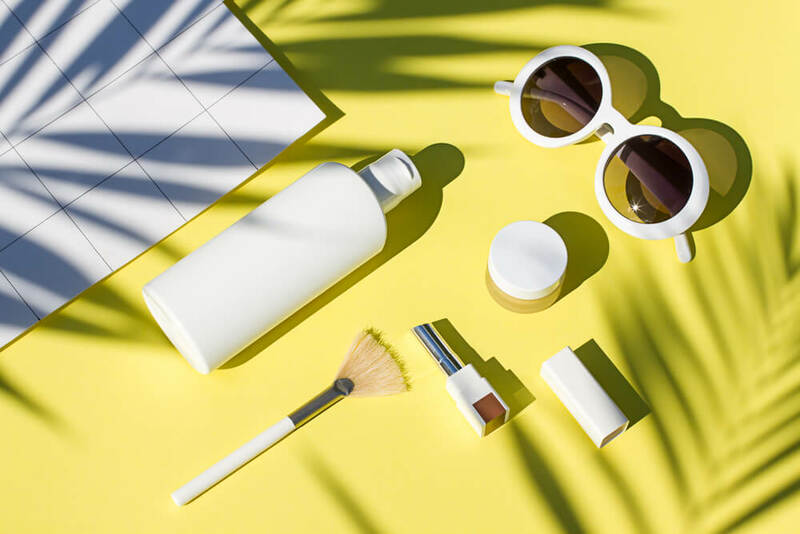 SPF (sun protection factor) measures the length of time a product protects against skin reddening from UVB, compared to how long the skin takes to burn without it. If it takes 20 minutes without protection to begin reddening, using an SPF 15 sunscreen theoretically prevents it for 15 times longer – about 5 hours. To maintain the SPF, make sure to reapply sunscreen every two hours and right after swimming. The Canadian Cancer Society recommends using an SPF of at least 15 – or at least 30 if you are going to be outside for a full day, are sun sensitive, have previously had skin cancer, or have a high risk of developing skin cancer. An SPF of 15 blocks 93% of UVB rays and one of 30 or higher blocks 97%. Broad-spectrum protection: This means that a product shields against UVA as well as UVB rays. Most broad-spectrum sunscreens and sunblocks with an SPF of 15 or higher do a good job against UVB and short UVA rays; if they also contain avobenzone, zinc oxide, or titanium dioxide, they should be effective against the entire UVA spectrum. So now that you’re a sunscreen expert, it’s time to decide which sunscreen is best for you and your family! 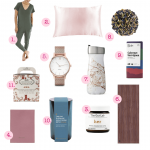 Read on to see some of our top picks for every skin type and situation. 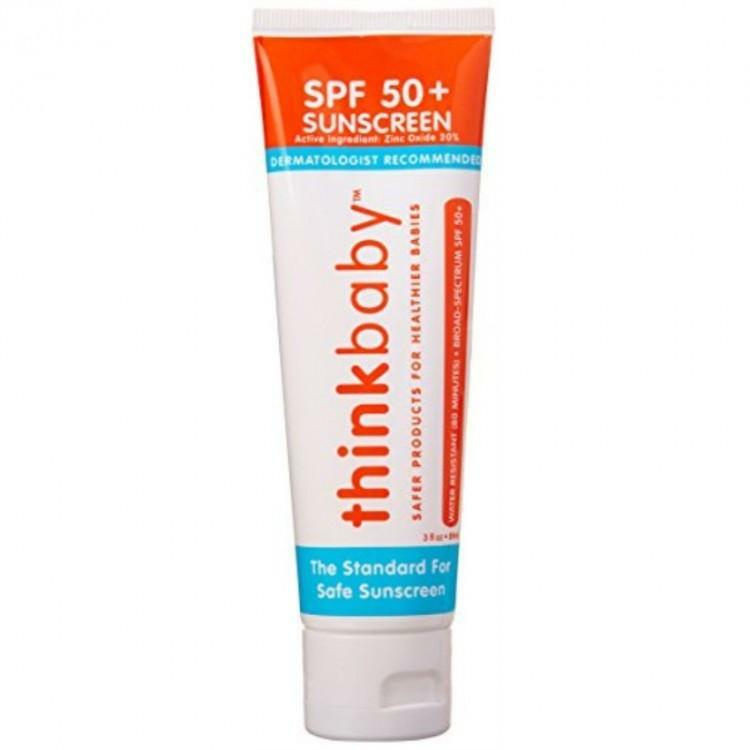 Thinkbaby Safe Sunscreen – A customer favourite and top rated EWG sunscreen! This sunscreen is water-resistant for up to 80 minutes so don’t worry about sweating or swimming (although as always, be sure to keep reapplying!). Not to mention that it applies nicely – and smells fantastic! Green Beaver Natural Mineral Sunscreen Spray for Kids – This hypoallergenic sunscreen is the perfect chemical-free solution to sun protection for children. Light and fragrance-free, this spray is gentle on the skin. And it’s Certified Organic! Baby Bum Mineral Sunscreen Lotion SPF 50 Fragrance Free – Fragrance free mineral sunscreen made just for baby. It helps nourish and protect baby’s sensitive and delicate skin. And it absorbs easily with a non-oily feel! CyberDERM Simply Zinc Ultra Transparent Sunscreen Lotion SPF 50 – This soon-to-be cult favourite sunscreen is perfect for everyday use. It has a lightweight feel and dries on the skin almost instantaneously upon application! Apply to the face, neck, chest and arms to protect against UVA and UVB rays. Works great under makeup too! La Roche-Posay Anthelios Ultra-fluid Lotion SPF 60 – This sunscreen is hypoallergenic, fragrance-free and dermatologist recommended, so you can feel good about putting it on your face. And it’s water-resistant so it will protect your skin on hot, sweaty days. The Ordinary Mineral UV Filters SPF 30 with Antioxidants – The latest from The Ordinary! This slightly tinted sunscreen is sheer and non-whitening, so it’s perfect for every skin tone. Plus, it absorbs super quickly! 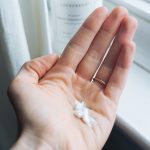 Live Clean Sport Mineral Sunscreen Spray SPF 30 – The latest from Live Clean! This sunscreen is hypoallergenic and dermatologist- & pediatrician- tested, so you can share it with your whole family. It also comes in a very convenient spray form! Bare Republic Mineral Sports Sunscreen SPF 50 Stick – This sunscreen stick is perfect for on-the-go sun protection. The all-natural zinc oxide formula provides UVA/UVB coverage with up to 80 minutes of water resistance – plus it smells amazing, like coconut vanilla! 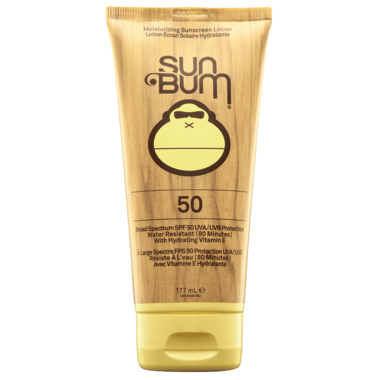 Sun Bum Moisturizing Sunscreen Lotion SPF 50 – We love this sunscreen because it’s water resistant and it stays put. 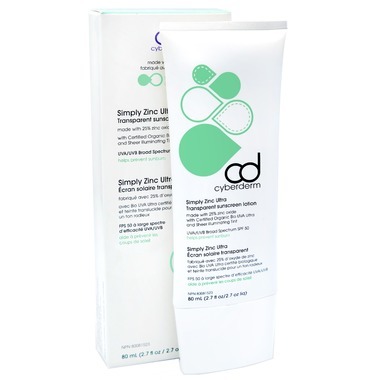 It’s in a family-size squeeze tube so you won’t have to repurchase often. 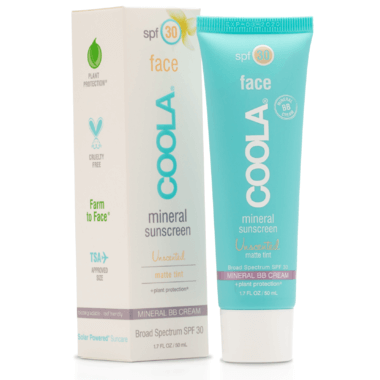 It’s also hypoallergenic, dermatologist tested, and enriched with vitamin E.
COOLA Face Mineral Sunscreen SPF 30 Matte Tint – Help fight signs of aging with this sunscreen. It’s made with organic, natural ingredients that soothe sun-damaged skin, like rosehip oil, evening primrose, shea butter and flaxseed oils. It’s also unscented and super matte, so you can easily layer makeup on top. Australian Gold Botanical SPF 50 Tinted Face Mineral Lotion – This non-chemical sunscreen lotion was specially formulated for sensitive facial skin, so it won’t clog pores and is fragrance-free. 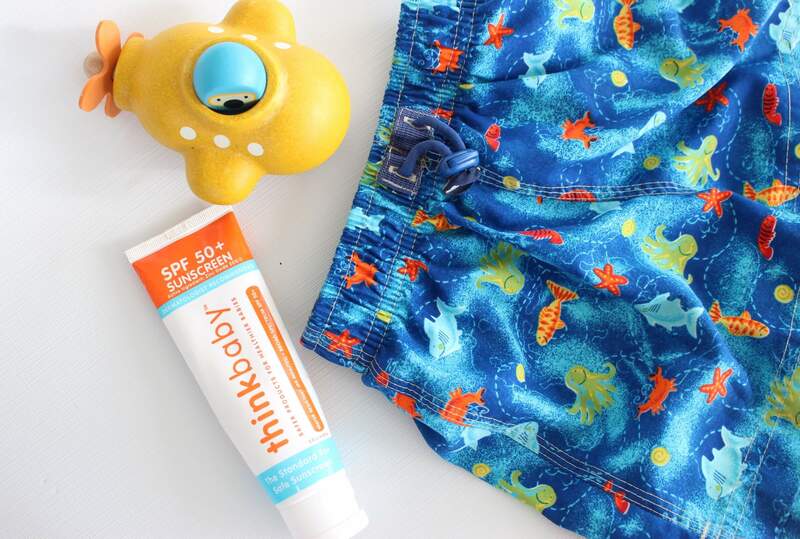 It’s also non-greasy, non-sticky, and water resistant for worry-free days in the sun! Derma E Natural Mineral Sunscreen Oil-Free Face Lotion – Made just for your face, this mineral sunscreen goes on sheer and lightweight, leaving you with a non-greasy finish that’s perfect alone or under makeup. This was our best selling facial sunscreen in 2018! 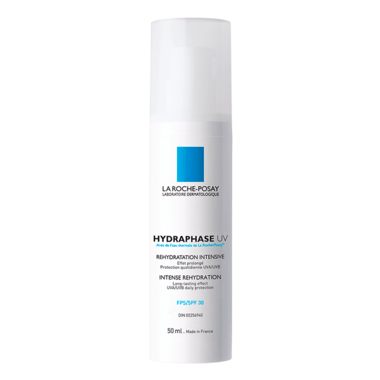 La Roche-Posay Hydraphase UV SPF 30 – This moisturizer offers intense, long-lasting rehydration along with daily UVA/UVB protection. It’s suitable for all skin types, and is easy to add to your morning skincare routine. CeraVe AM Facial Moisturizing Lotion – This moisturizing lotion is a long-time customer favourite! It was designed specifically for the face, to protect against the sun’s damaging rays and restore the skin’s protective outer lipid layer. It works for all skin types, and absorbs quickly without residue. Sun Bum Face Cream SPF 50 – This high SPF face cream is perfect for tropical vacations or beach days as it’s water resistant, and very moisturizing. 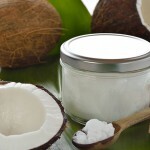 It has a lovely tropical scent, and is absorbed quickly. 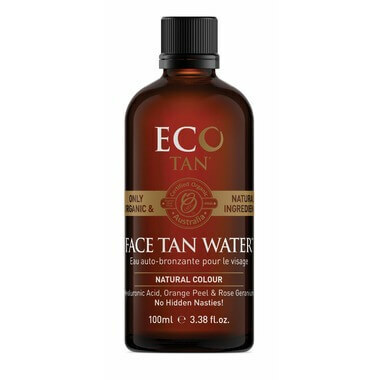 Eco Tan Face Tan Water – Get glowing skin with this gorgeous bronzing toner! Simply add a few drops to a cotton pad to get a sun-kissed look without any fuss…and without any marks on your pillow! Did we mention that it’s 100% natural?! Australian Gold Instant Sunless Lotion – This sunless lotion is perfect for when you want instant bronze colour. The lotion goes on streak-free, and is buildable so you can control your bronze hue. St. Tropez Self Tan Purity Bronzing Water Mousse – This lightweight, clear, water-foam formula takes sunless glow to a whole new level. The all-natural formula is infused with tanning agents that refresh and bronze your skin in as little as 4-8 hours. Alba Botanica Cooling Aloe Spray – This new aloe spray instantly cools and soothes skin that has been overexposed to the sun. 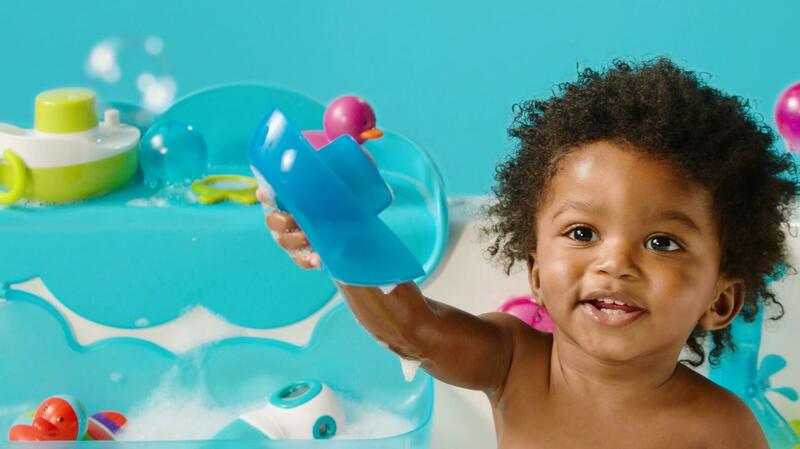 It’s hypoallergenic and gentle enough for the whole family to use for quick relief. 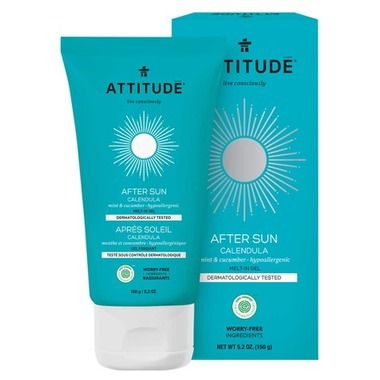 ATTITUDE After Sun Melt In Gel Mint And Cucumber – This all-natural gel is recognized as the top after-sun choice by EWG! It goes on silky smooth, and hydrates and soothes sun-damaged skin. Keep the tube in your fridge for an extra cooling effect! Vichy Ideal Soleil After Sun Balm – This balm is a lifesaver for those times when you forget to reapply sunscreen while spending the day at the beach. It works on all skin types, and is super soothing and hydrating thanks to ingredients like shea butter and thermal spa water. 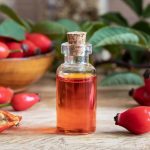 Do you sell a face moisturizer with sun protection? 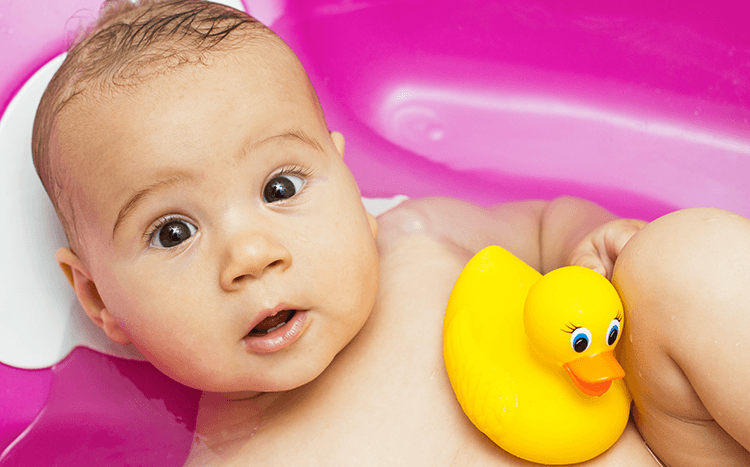 Baby Bath & Skin 5 Baby Bath Time Issues, Solved!